As 2017 draws to a close we would like to take this opportunity to thank you for your dedication and hard work throughout the year. 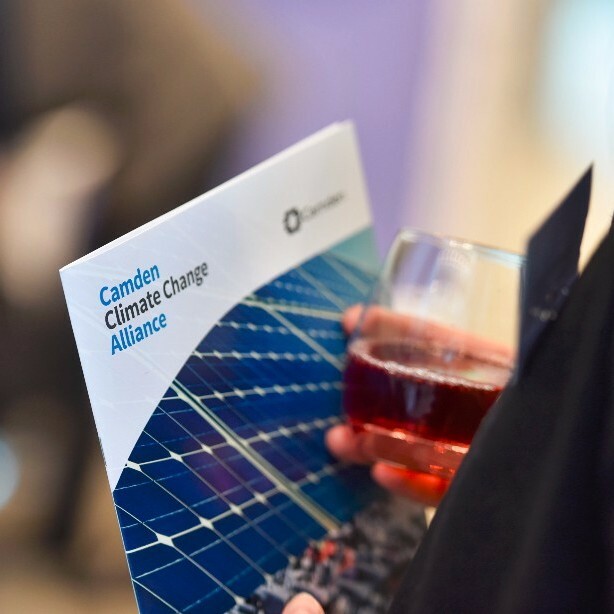 Thanks to you the Camden Climate Change Alliance continues to deliver significant benefits to the environment and organisations in Camden. Last year saw over 60 members receive carbon certification and over a dozen more had their efforts recognised at the CCCA’s sustainability awards. We will be celebrating our 10th anniversary in 2018. Our challenge is to grow further so we are in the best position to tackle sustainability issues, which continue to be high on the agenda both at a local level and internationally through the Paris Agreement and Sustainable Development Goals. 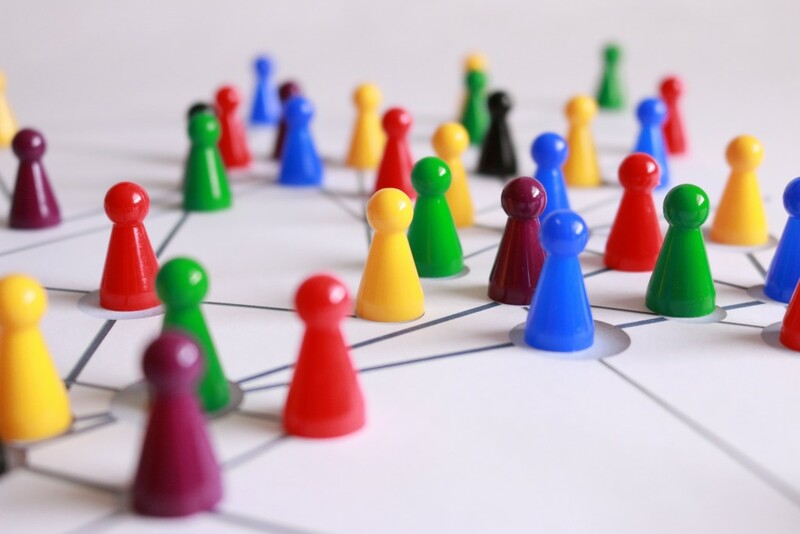 That is why we would like to invite you to help us reach out to other business and organisations in the borough who would benefit from joining the CCCA by pledging below. support members on their sustainability path with our wide range of competitive sustainability consultancy services. Referring someone to the CCCA is very simple. Just complete the short pledge form on the link below. We will then send you a template letter for you to forward to those you think might be interested in joining. That is it! We will do the rest. You do not need to know whom you are going to refer to the CCCA at this stage, just pledge to do it and we will take it from there.